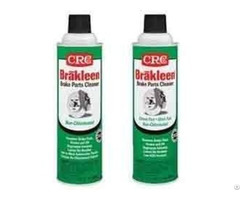 A water-based formulation, containing surface-active and anti-corrosion agents and stabilisers. 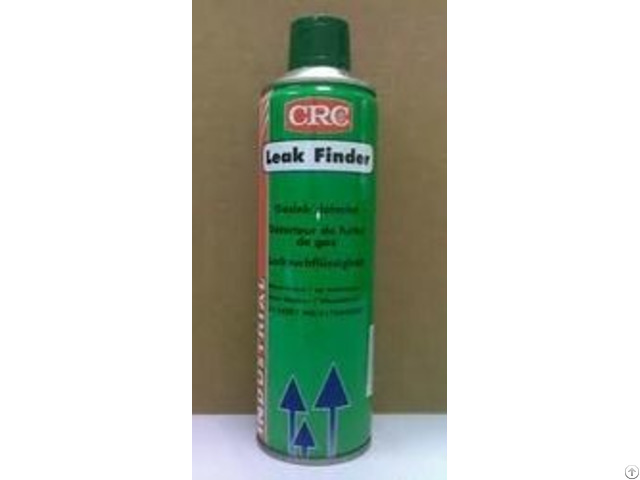 Leak Finder detects and locates quickly and reliably gas leaks and pressure losses in pipes, pressurised systems, etc. by forming highly visible bubbles when applied over any leak. 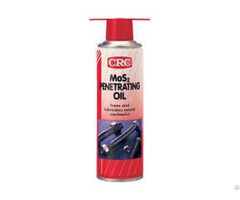 Contributes to protect the environment by locating emissions of toxic and/or polluting gases. Safe on plastics, steel, aluminium, copper, etc. Spray evenly over area to be tested. Bubbles will appear at the precise location of the leak. 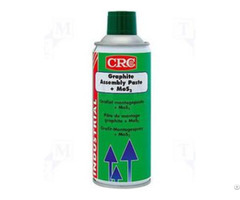 Product is water-based and should not come into contact with energised electrical equipment. If necessary (e.g. for oxygen systems) product residues can be washed away with water.